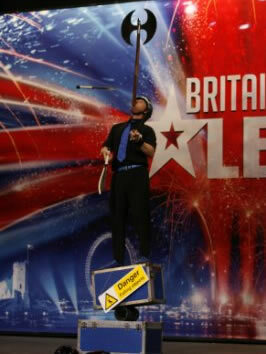 Phil Blackmore is one of the UK’s top speciality performers. 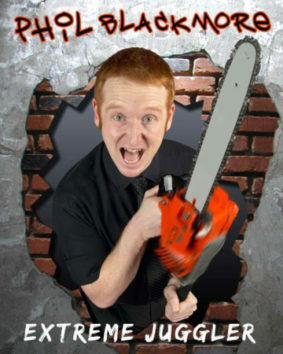 Best known for his Extreme Juggler cabaret show, he is a full-time professional who can be relied on for the best family and corporate entertainment. Please take the time to browse this website to find out more about Phil and the different types of entertainment he has to offer.